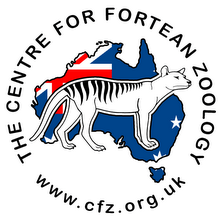 It's going to be phenomenal in every way - so if you're in the UK, there's no excuse to miss the Centre for Fortean Zoology's legendary Weird Weekend! Speaking for ourselves, we're trying very hard to win the lottery at the moment so we can drop everything and attend. Failing that, well...it just doesn't bear thinking about! "For one weekend a year the tiny North Devon village of Woolsery becomes the weirdest village in the land. The largest gathering of scholars of esoteric natural history in the English-speaking world, is set to take place in rural north Devon. The Centre for Fortean Zoology’s annual conference, the Weird Weekend, will see speakers from all over the country gathering Woolsery to discuss their work and discoveries. The Weird Weekend,held over the weekend of the 19-21st August, now in its 12 year is the largest convention of its kind. This year’s speakers include one of the world’s leading geneticists Professor Bryan Sykes. Professor Sykes will be speaking on the yeti and samples of hair he has tested. Continuing the theme, cryptozoologist Richard Freeman will be talking about the Centre for Fortean Zoology’s latest expedition that took them into the Garo Hills of northern India on the track of the yeti. Last year at the convention scientists announced that hairs found in local woodland were those of a leopard. These findings were later confirmed by DNA analysis. A world exclusive this year comes from Dr Darren Naish from Portsmouth University and Max Blake from Bristol University who will produce conclusive proof that over 100 years ago there were still mystery cats in Devon. 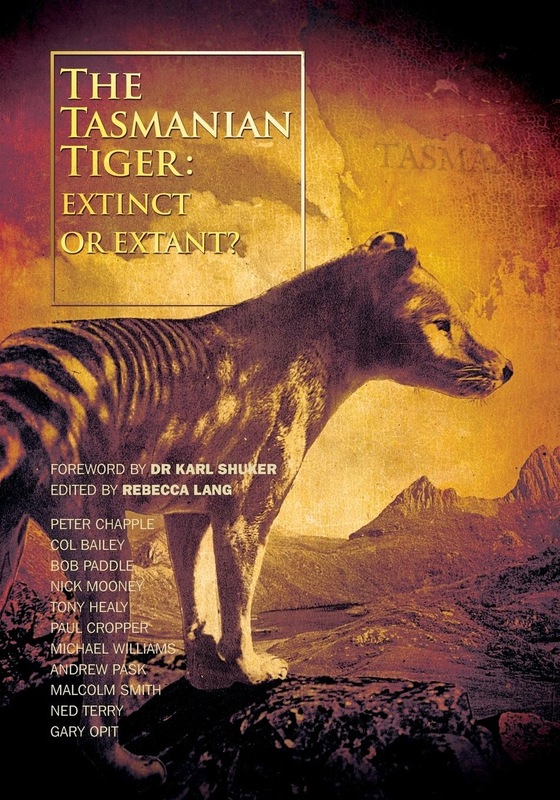 Other speakers include Fortean researcher Matt Salusbury who has been on the track of pigmy elephants in India, entomologist Nick Wadham on giant spiders, cryptozoologist Adam Davies on the orang-pendek, the mystery ape of Sumatra, and Glen Vaudrey on the waterhorse, a sea serpent from Scottish legend. As well as monstrous creatures, other esoteric subjects are covered. Former police officer John Hanson describes UFO cases reaching back to the 1940s. Other subjects include Ronan Coghlan on the labours of Hercules, and Henry Hartley on Fortean aspects of the modern Mayans. As well as a series of talks there will be stalls, workshops and events. 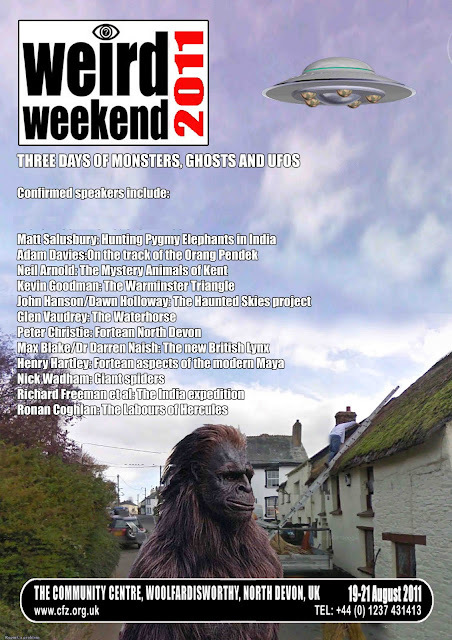 The Weird Weekend raises funds for village charities dealing with children and for the Centre for Fortean Zoology, the only full time organization in the world dedicated to the investigation of mystery animals. The Weird Weekend takes place from 19th-21st of August. For further details visit http://www.weirdweekend.org or ring 01237 431413."